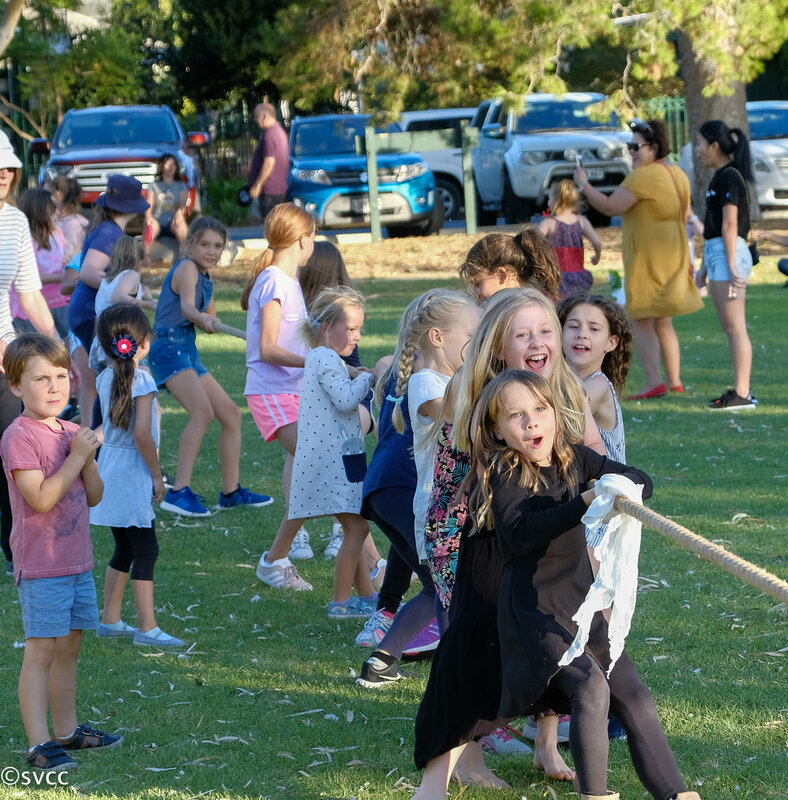 As part of our well being program through Kids Matter and Mind Matters framework we hold many events through the year that welcome families and for our students to enjoy. Our intentional purpose is to develop a sense of belonging and promote positive well being. Research has found that students who carry a sense of connection and belonging with them into their day are more able to work well in class. We also value each student as God’s gift to our community.